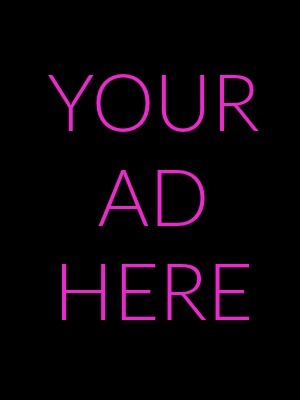 Dirty Girl Romance is now offering advertising space for publishers, book publicists and authors. Ads must be book-related and pertinent to this blog’s audience. These banners will appear at the top of the home page below the navigation. Please note, it will be visible on home page only. As of March 2019, Dirty Girl Romance averages 15,000-20,000 views per month and has 2500 blog followers/subscribers. 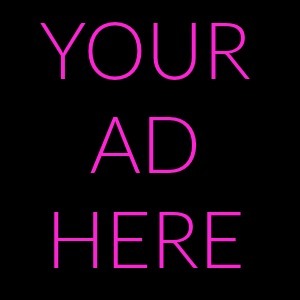 Ads are required to have a professional appearance and Dirty Girl Romance reserves the right to request additional changes to submitted ads that do not comply with content standards. For any ads that are not in compliance with content standards and not revised, Dirty Girl Romance reserves the right to, unilaterally, reject, omit, or cancel advertising which it deems to be not in the best interest of this Blog’s audience, or which by its tone, content, or appearance is not in keeping with the tone of the website.